What is said about Mother India is that it is the only place on earth where an Avatar can take birth. Throughout the ages, sacred rituals have been upheld and it is on this unbroken line of Light the Avatars enter. 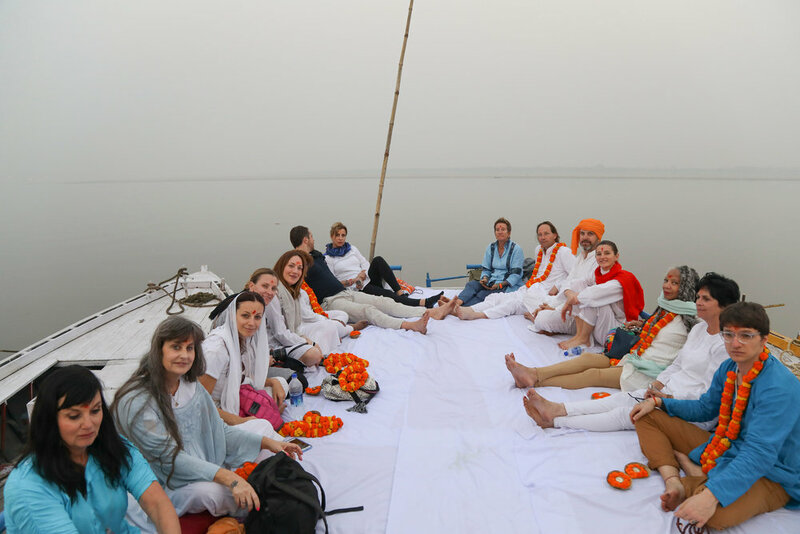 We are going for a pure Energy Experience visiting temples, purifying ourselves in the Ganges and walking on the earth where Saints have walked, lived and died. 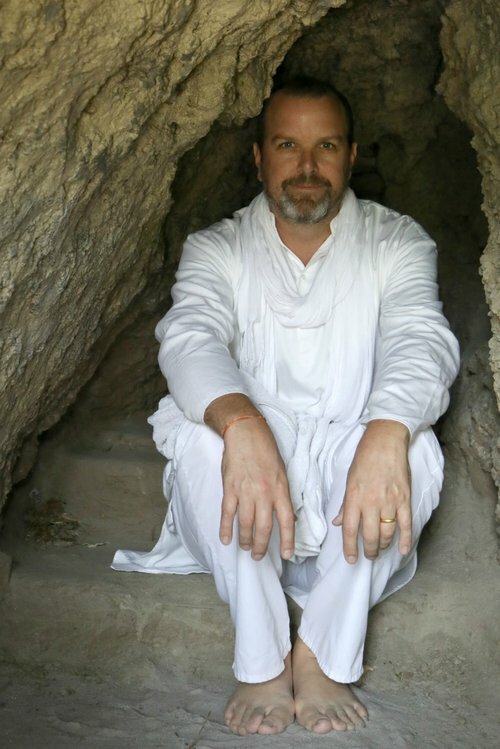 Using ancient meditation and mantra systems, we’ll open ourselves to the channels of Light that are stored in that highly-charged land of India that is filled with Spiritual multivitamins. We meet as a group in Mumbai, India and after a day of rest or shopping, our Spiritual journey begins with Shirdi Sai Baba, a Saint who is like a loving Father, so we begin the journey in Shirdi at his Samadhi, asking for his blessings and guidance. 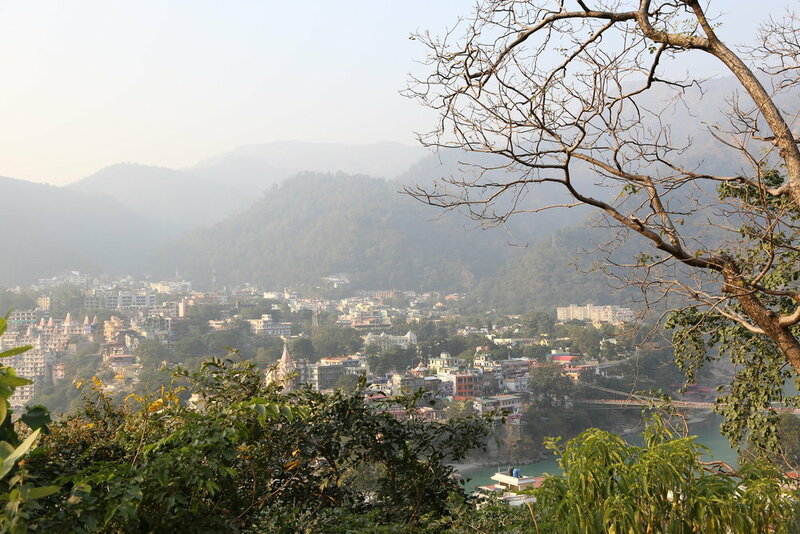 Then to Rishikesh at the base of the Himalayas where the crystal clear waters of the Ganges come down from the mountains. We will merge with the powerful energies of Shiva and Shakti, Father Kailash and Mother Ganga. 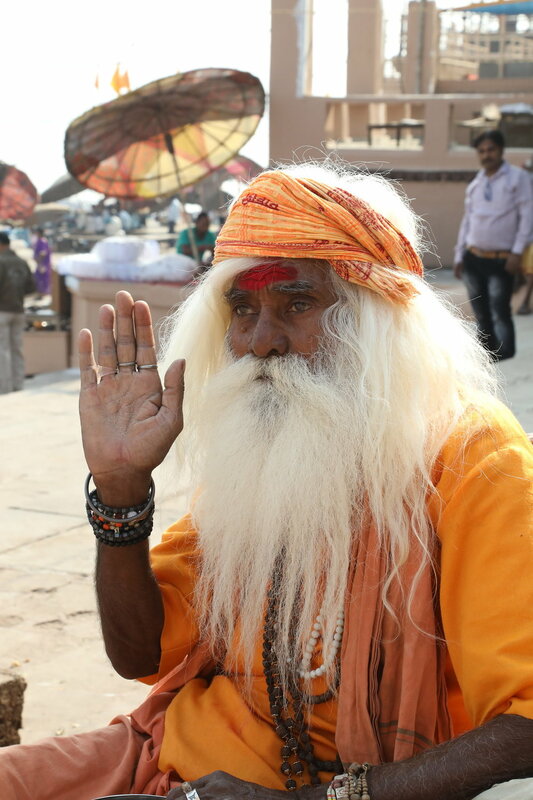 Onwards to Varanasi which is known as the holiest city in India, the city of Shiva, the Father. A city of burning ghats, ancient temples, Banaras Silk and early morning and late afternoon fire pujas on the Ganges. We’ll visit the place where Buddha gave his first sermon after receiving enlightenment. Kolkata is our final place of pilgrimage where we will pay homage to the Divine Mother Kali and Paramahamsa Ramakrishna who is of the lineage of Swami Yogananda. 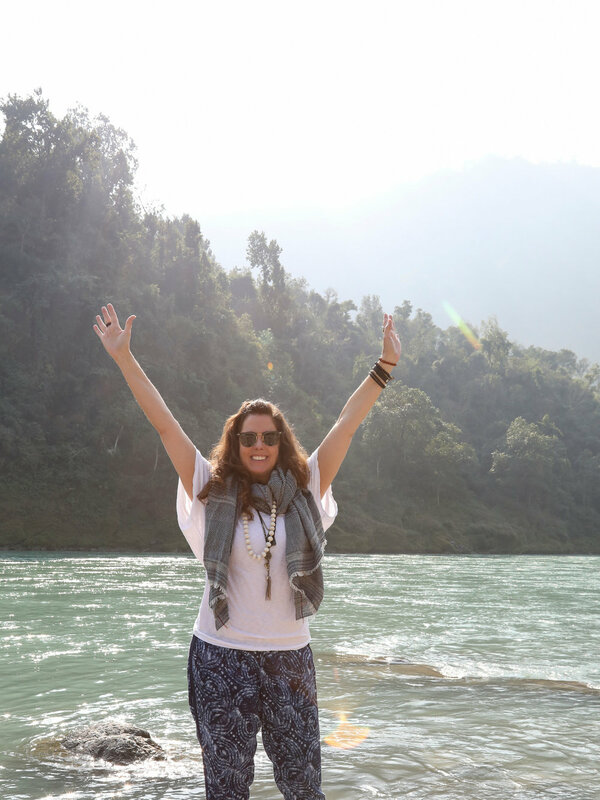 This journey will be for those ready to go deeper in their inner connection with Shiva and Shakti, the Divine Masculine and Feminine. Please fill out the following form and someone will be in touch with you to start the registration process. In 1987 Ramakrishna entered the spiritual path when his step-father Don Miguel Ruiz (The Four Agreements) took him as an apprentice at the age of 17. He worked closely and intensely with Don Miguel in esoteric Toltec shamanism and was named a Nagual of his lineage. Ten years later, with Don Miguel’s blessing, he moved to India to live and study with a supernatural Indian saint named Swami Kaleshwar. Sri Kaleshwar’s life mission was to release the top ancient knowledge that has been alive for thousands of years but kept hidden, being passed to only one or perhaps two students through a continuous lineage. Sri Kaleshwar said we are now entering the darkest part of the darkest age of humanity and that this needed knowledge belongs to humanity as a whole, not a select few. Through sharing what he has learned Ramakrishna’s ambition is the same as Sri Kaleshwar’s: To spread this knowledge to help the world and to create spiritual masters, not students. In 1973 my parents took my sister and me to India. We went as tourists to touch the luminous beauty of the Taj Mahal and to be touched by the immense contrasts of poverty, chaos, devotion, and peace that pervade India. I was seven years old. Earlier that year I had decided to write a book, but when I sat down to start my bestseller, a sudden aha moment gave me pause. Sitting there at my wooden desk with my pad of lavender paper and my favorite black felt-tip pen in hand, I realized I was missing one crucial ingredient to be an author: Experience. So I put away my paper and pen and went outside to play. I implicitly trusted that what I needed to write my book would come. And in a few months the many experiences I would eventually write about began with a life-altering, four-second event. The catalyst for this awakening came in a package of an Indian child who was about my age. I was walking down a dusty New Delhi street holding my dad’s hand. I remember the heavy, sticky heat, looking down and worrying that my white sandals were going to get dirty, looking back up again into the eyes of a young girl walking toward me. She was barefoot, draped in a soiled fragment of a dress, all elbows and knees. I almost looked away, embarrassed by my clean dress, shiny shoes, and full belly. But as we came closer our gaze stayed connected. Everything around me stopped. The noise of the traffic dissolved. The fear I hadn’t realized I was holding evaporated. As I looked deeply into her brown eyes a warm sun radiated out from her heart. Every cell in my being smiled in utter happiness, and utter happiness and recognition were reflected back to me in her smile. And then we passed. I felt as if I had reunited with my best friend after many long years of separation. But the feeling did not dissolve after our paths crossed; it only grew stronger. I was ecstatic, like I’d been dipped in liquid beauty. Everything around me became a sweet song I suddenly remembered how to sing. What I learned in that seconds-long merging, and that I’ve forgotten and re-remembered many times since that day, is that within each of us, regardless of our circumstances, resides a clear pool of joy and an unbreakable connection to our wholeness. I am delighted to be traveling with my dear friend Ramakrishna to share the magic that is India, and to touch the heart of the pure connection, Divine Romance that awaits us all.